The Gany’s End Mod gives you so much more from the End. Traditionally you don’t really see much when you travel to the End. 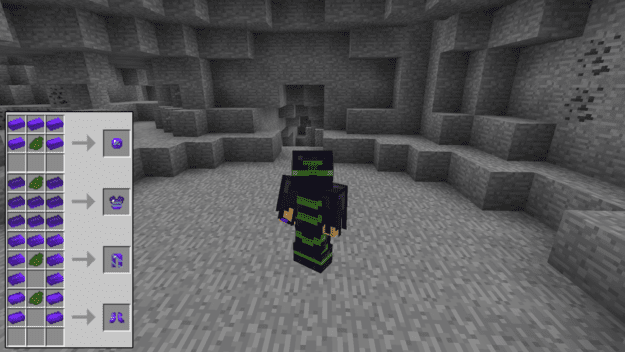 You defeat the Ender Dragon, harvest some End stone and leave. With this Mod you’ll have many more items to make from End Stone as well as Ender Pearls. When you mine in the end now you’ll be able to mine Endium Ingots from Raw Endium blocks. 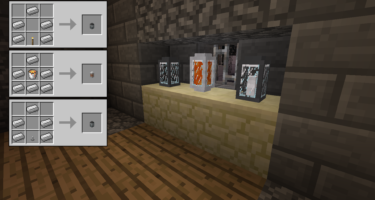 These can be used to make Endium tools, weapons and armor. 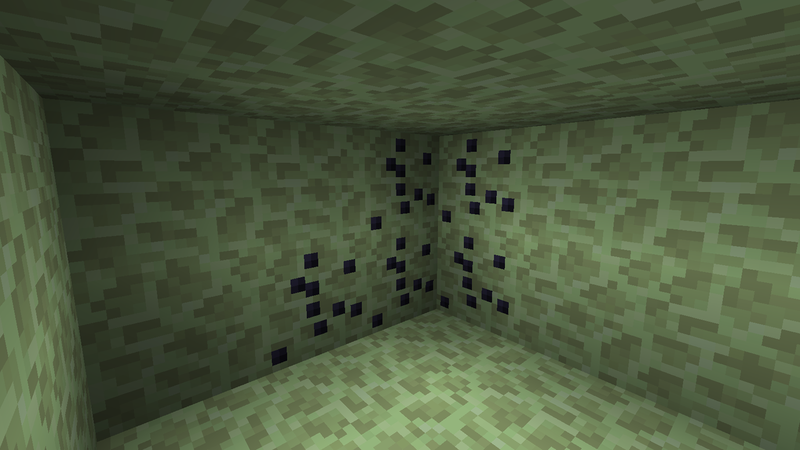 So after defeating the Ender Dragon, stick around and find some Endium. 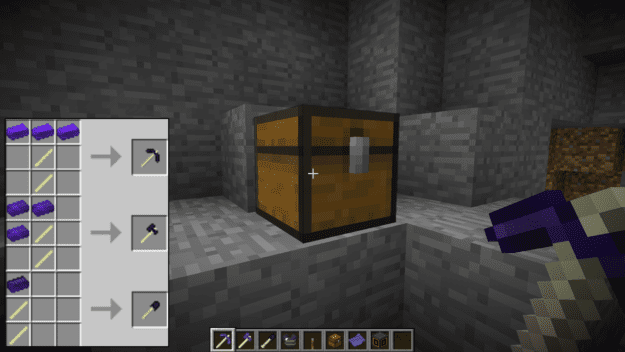 What’s incredibly useful about the Endium tools is that you can now shift+right click a chest with the tool and any blocks you mine with it will automatically transfer to that chest. This is a great way to continuously mine without having to go back to your storage when your inventory is full. There’s now a useful tool to make with your dragon egg you collected. You can turn it into a Time Manipulator that when combined with either a Day or Night Infused gem will turn the current time to either day or night. 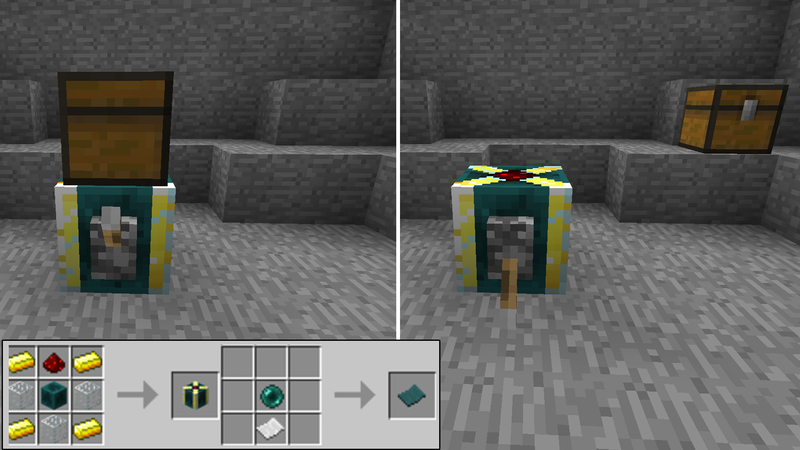 And if you want your dragon egg back you can simply smelt the Manipulator to change it back. With Endium Ingots you can now create Endium Armor. 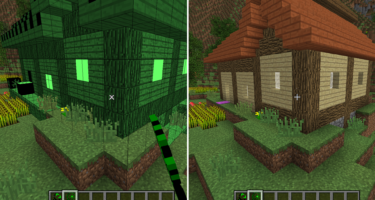 It doesn’t provide the best protection but it is incredibly handy when mining because it provides you with Night-vision. 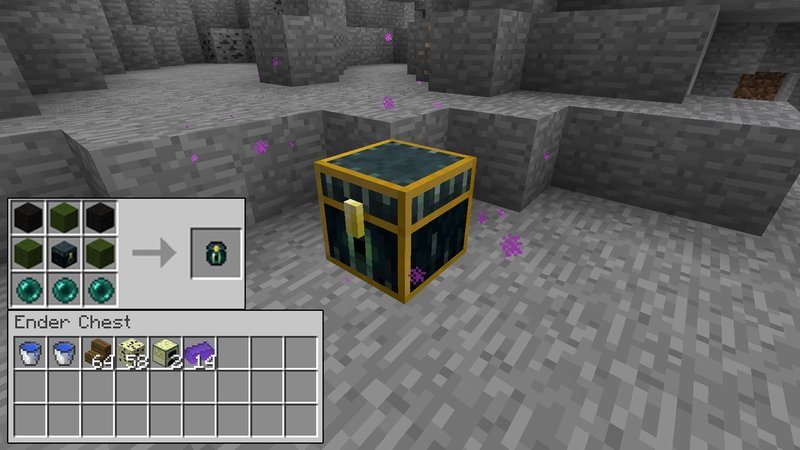 And another neat item with this mod is the Ender tag. When you right click any block it will give you the coordinates of that block when you hover the tag in your inventory. 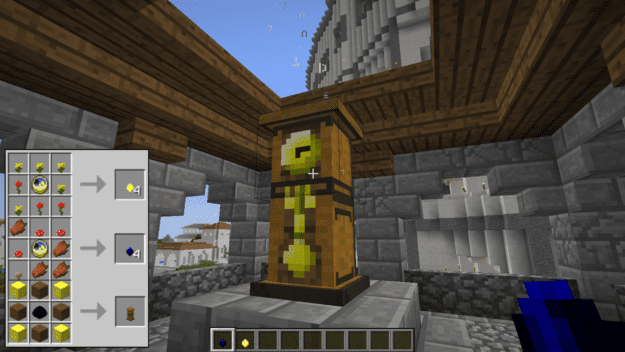 And what makes that extra useful is when you use the Block or Entity Shifter any block you place on it will teleport to where you tagged when you add a redstone source to the shifter. This is great if you want to move a full chest to a different location without having to empty the contents and destroy it first. 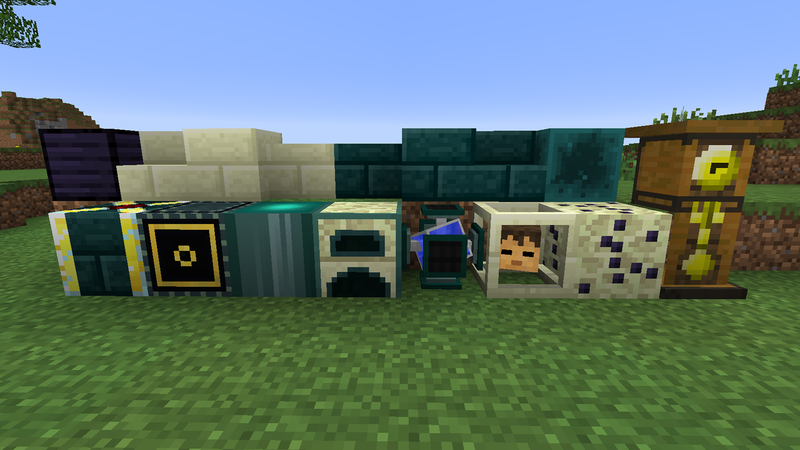 Probably the most useful thing to do with this mod is carry around an ender bag. 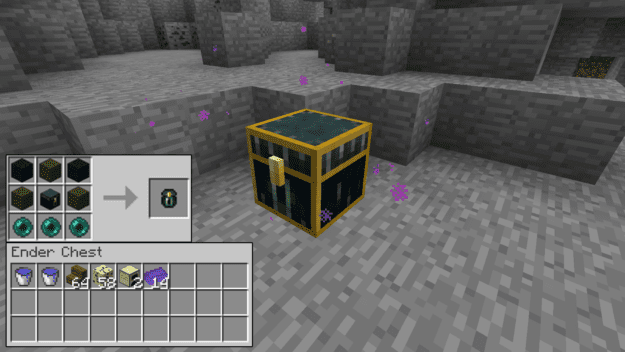 Once you’ve stocked an Ender Chest you can now carry the Ender Bag with you that will always have access to your chest wherever you are. 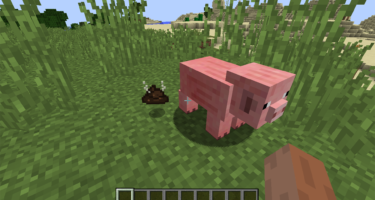 The wiki contains a ton of useful information and hints as well for getting the most out of this mod.